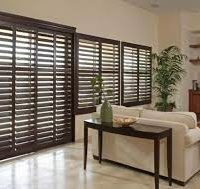 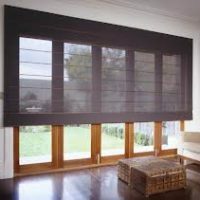 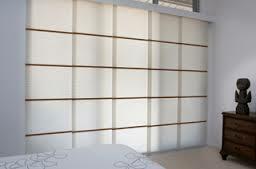 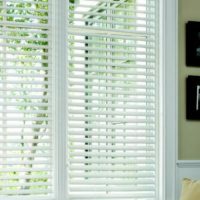 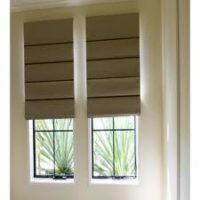 Buy Indoor Blinds Online in Adelaide, Classic roller shutters have a great new range of beautiful indoor blinds to suit all tastes and needs, there ideal for both residential and commercial applications and as they’re coated in an acrylic coating they are really easy to clean. 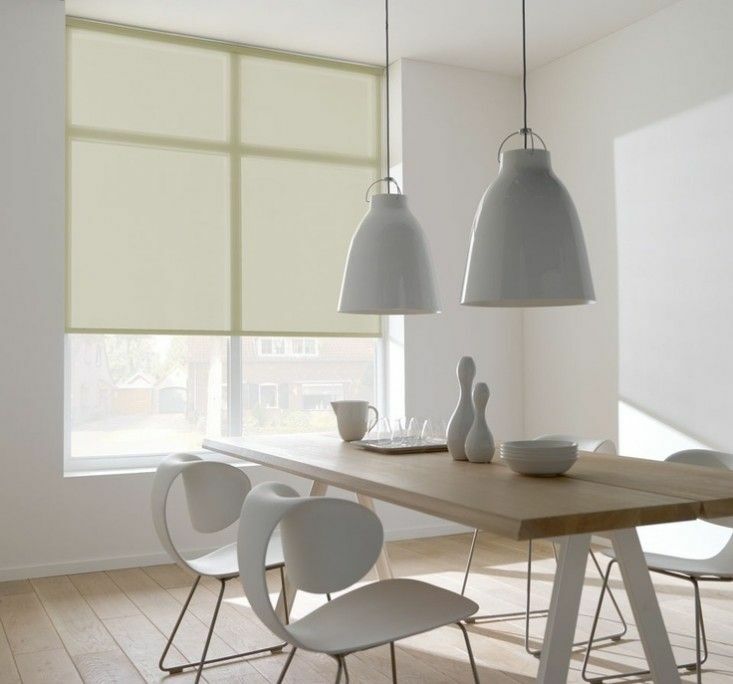 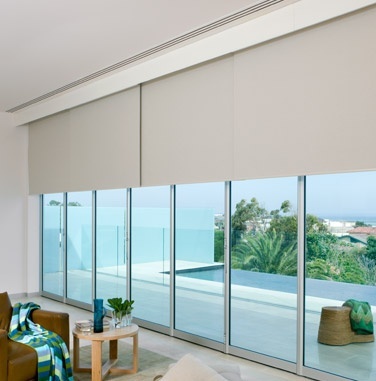 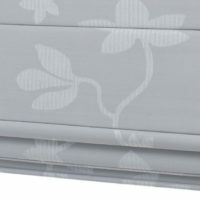 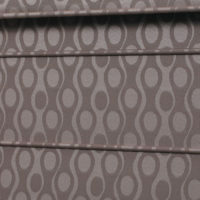 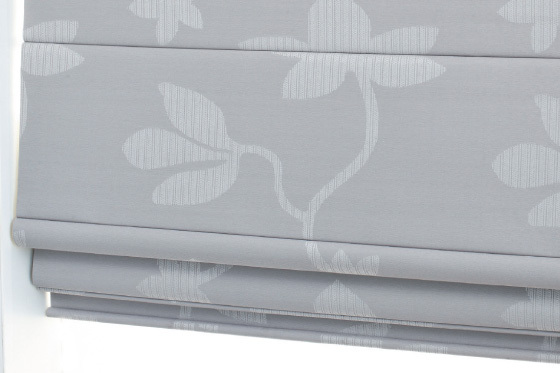 Roller blinds are elegant yet practical and come in a huge range of fabrics and colours to suit. 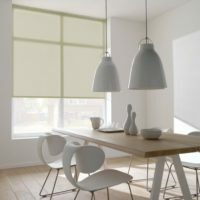 Roller Blinds are also available in a sheer view fabric allowing the natural light in during the day and designed to eliminate glare, reflect UV rays and diffuse the light. 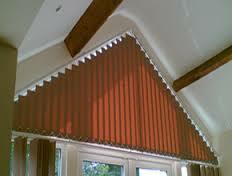 We also offer the light filtering and Block out roller blinds with an acrylic coating . 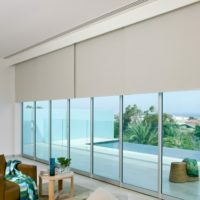 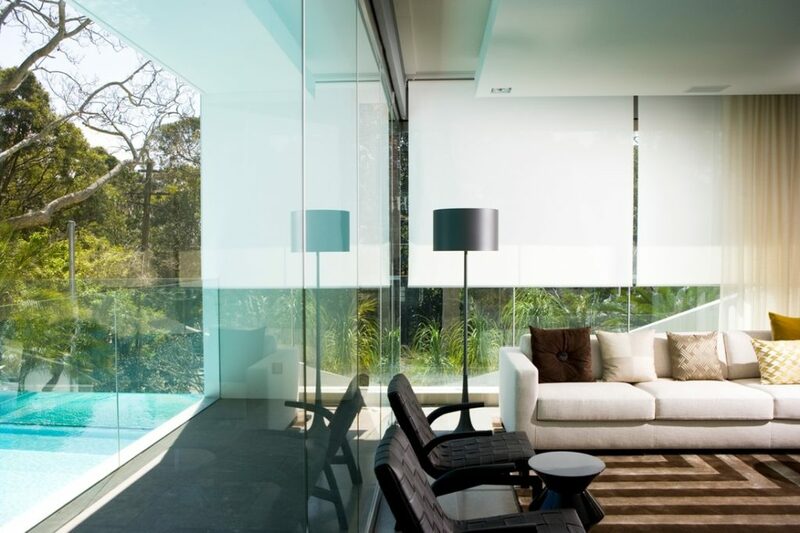 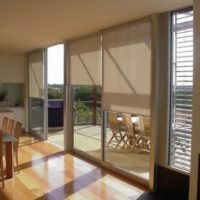 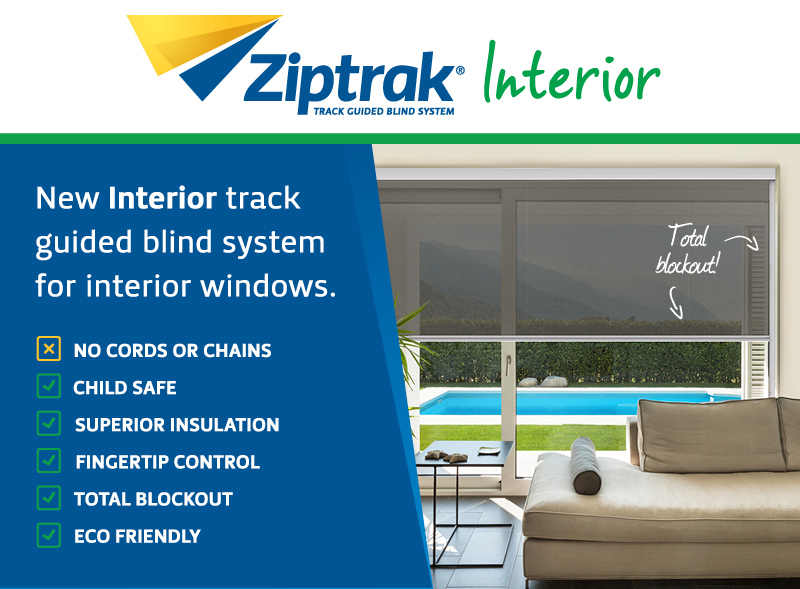 We can send our range of products to anywhere in Australia including the easy to install roller blinds Adelaide, Melbourne, Sydney, Perth, Brisbane and Darwin. 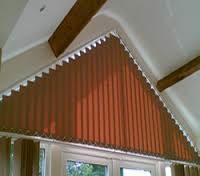 All country callers welcome. 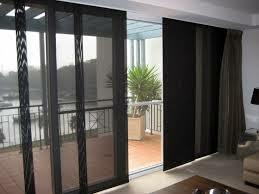 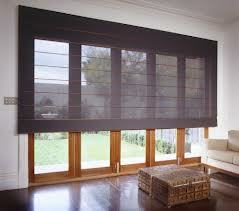 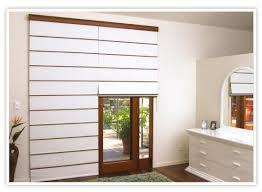 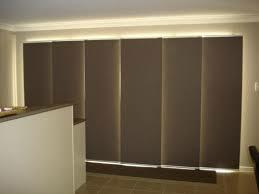 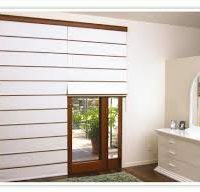 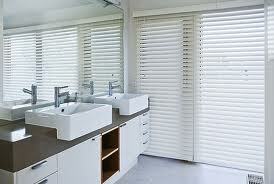 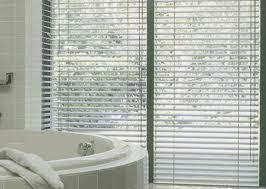 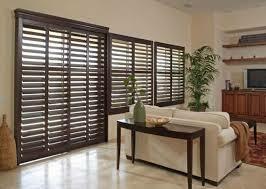 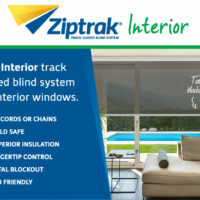 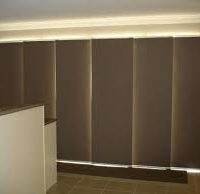 we offer a DIY option also and you can buy your roller blinds online and install yourself. 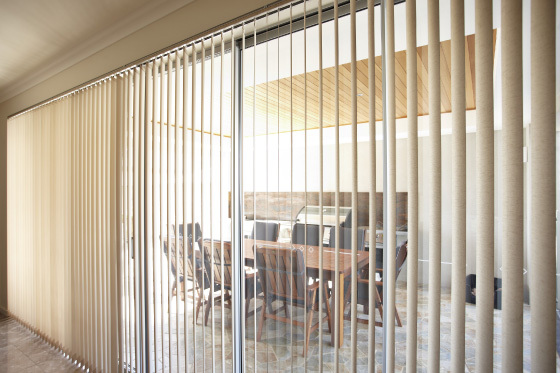 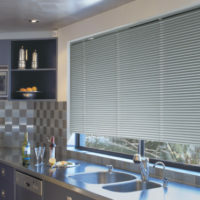 Vertical Blinds Our woven to size narrow vertical blind fabrics are manufactured using a technique that produces over locked edges, eliminating fraying. 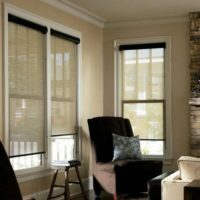 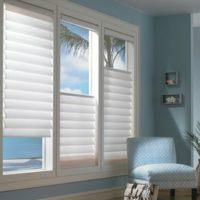 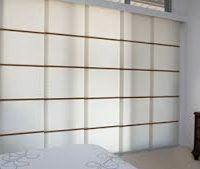 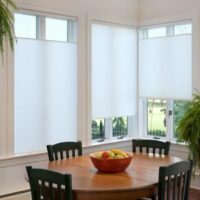 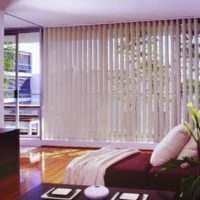 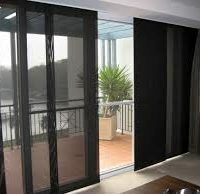 Control your level of privacy with these smart looking vertical blinds, they come in a huge range of decorator colors in translucent, dim out and room darkening fabrics. 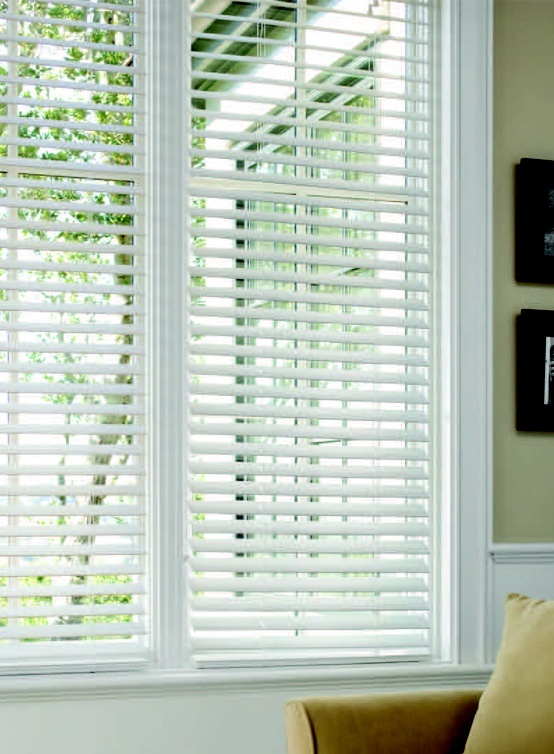 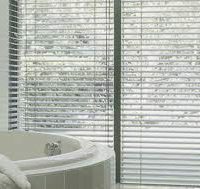 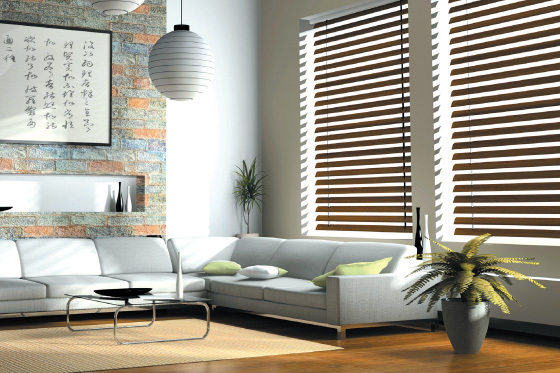 Our Venetian blinds range comes in a wide range of materials from a composite timber like slat which to the eye looks and feels like real wood, to a 100% polyester yarn that is is strong and can be washed to keep them looking good, available in a huge range of colors. 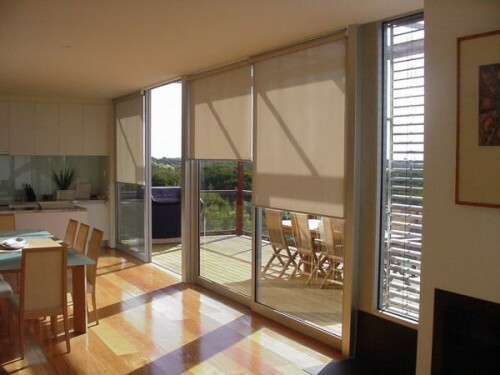 Aluminium venetians (25mm & 50mm) Aluminium venetains give you the contemporary look they are ideal for controlling the amount of sunlight entering a room and a perfect cheaper option for rental property’s, you can take them with you. 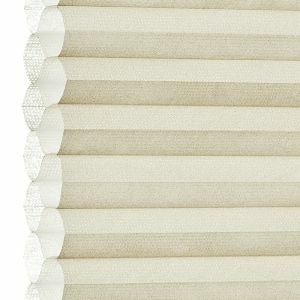 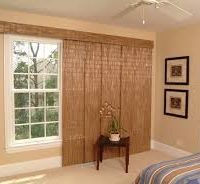 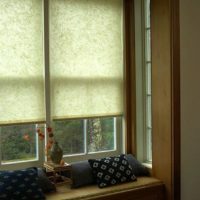 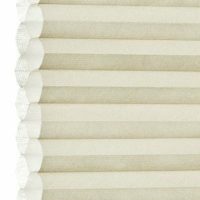 Roman blinds are made with battens over the top of the fabrics to ensure the fabric dosn’t loose its pattern, there are colors to suit every area from the bright colorful fabrics to the natural tones . 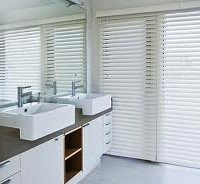 The Kimano blinds fabric is sewn around the batterns at the front of the the blind, the hidden mechanisms produce a beautiful stylish look. 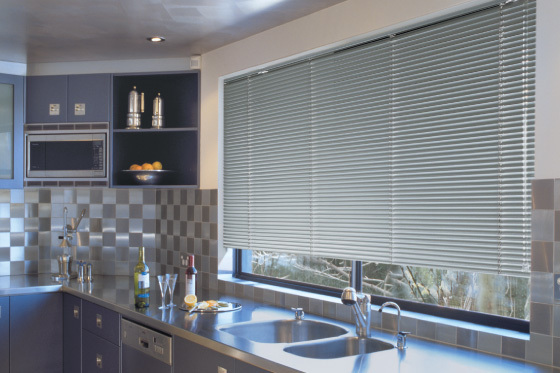 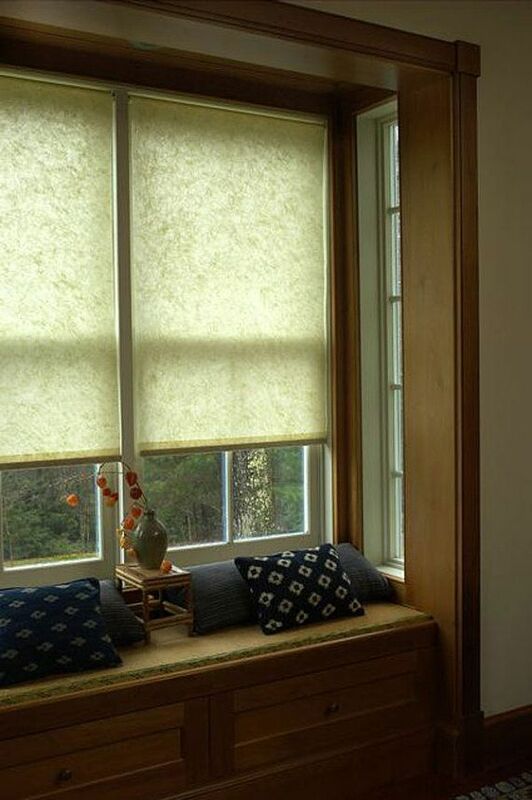 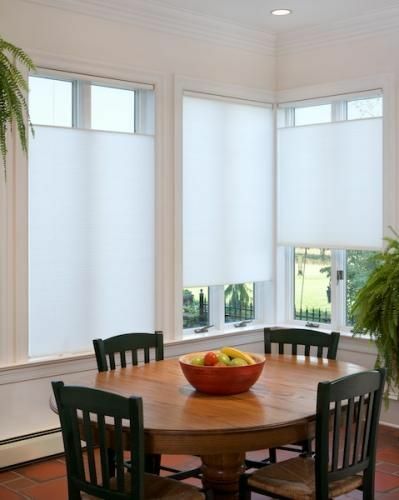 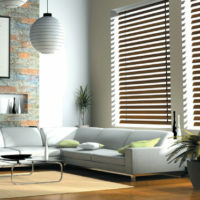 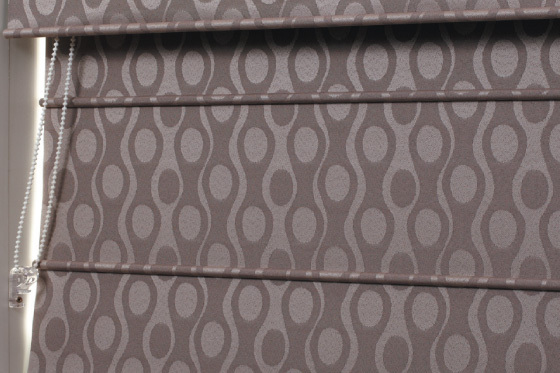 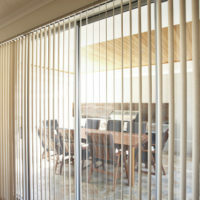 Panel Blinds A versatile blind suitable for large windows or sliding bifold doors. 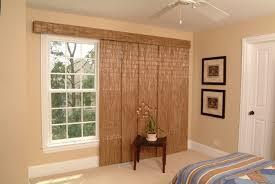 They offer a simple, natural look that is at home in less informal rooms. 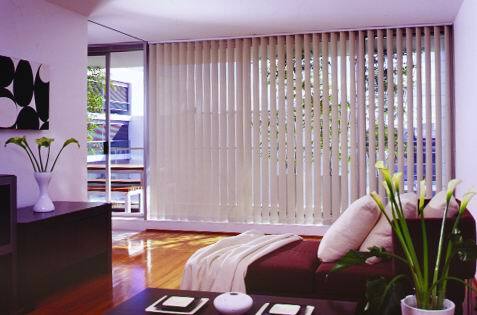 Tall vertical panels stack neatly to one side of the window for an unobstructed view.